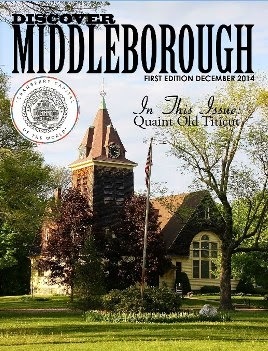 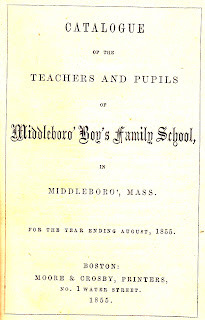 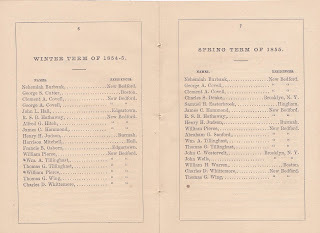 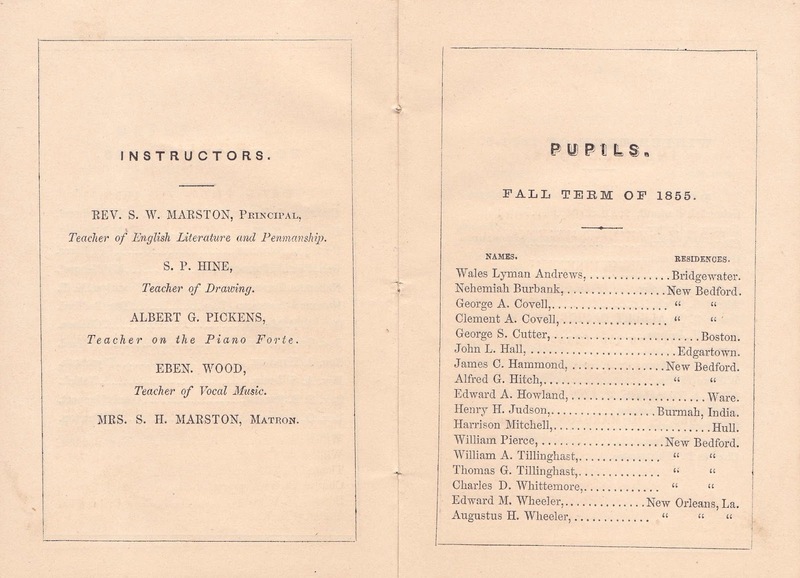 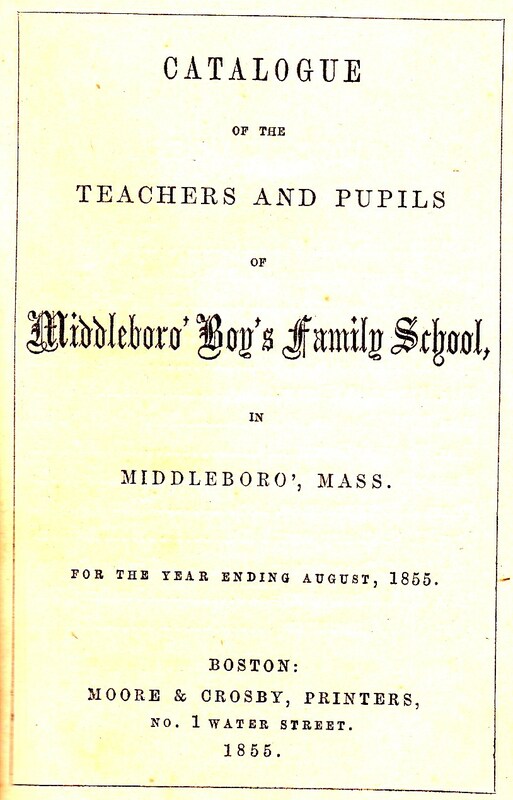 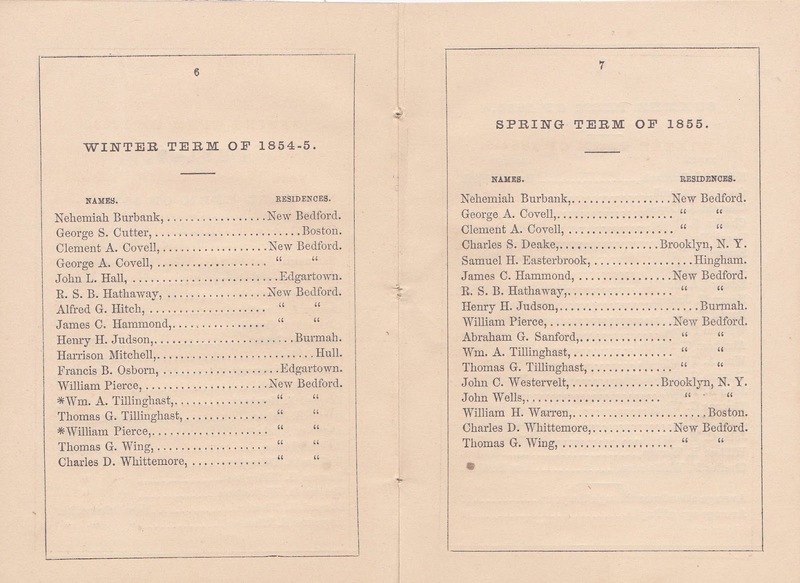 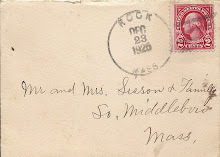 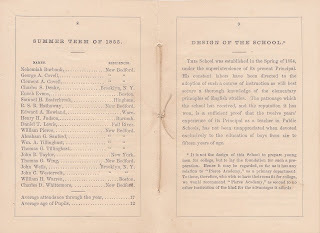 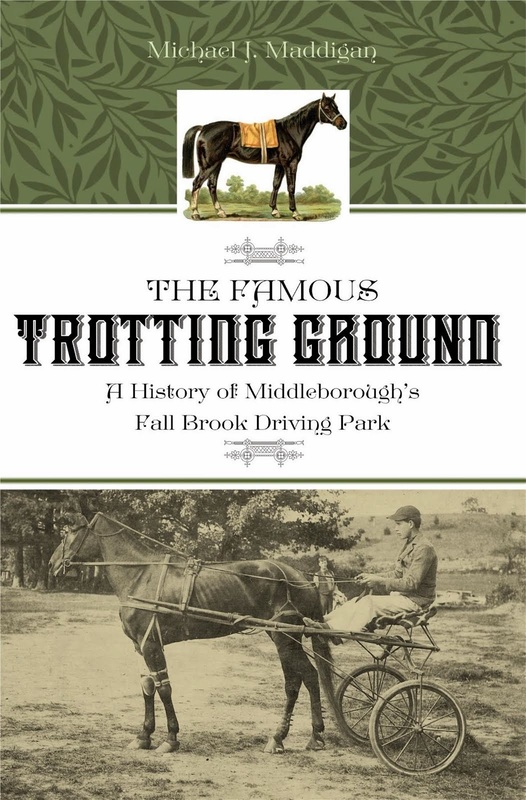 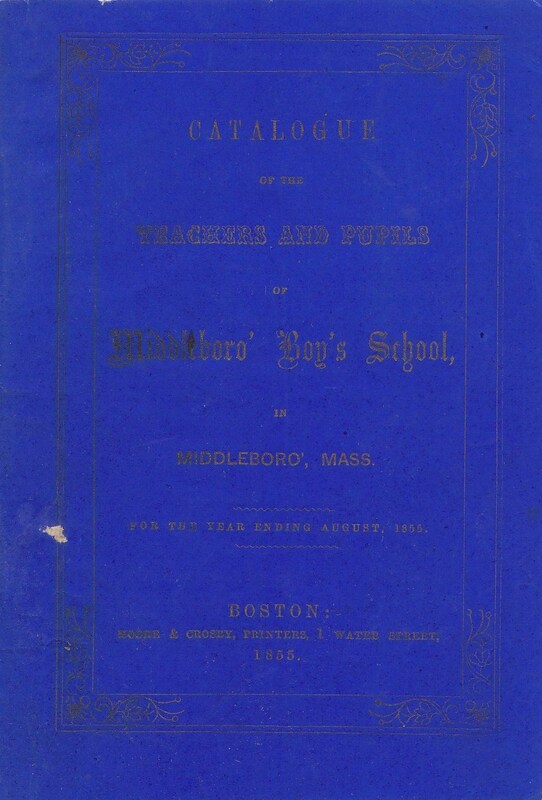 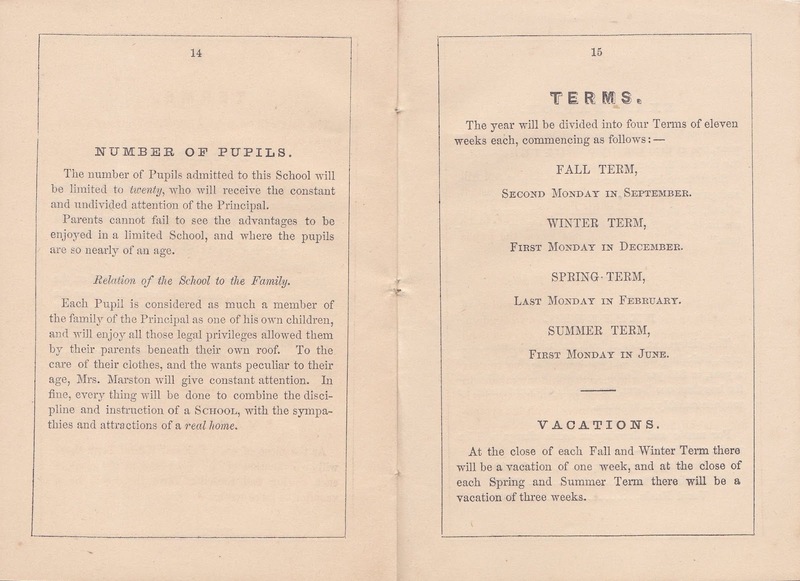 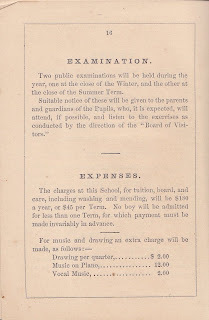 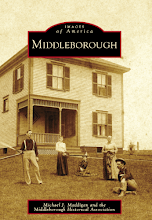 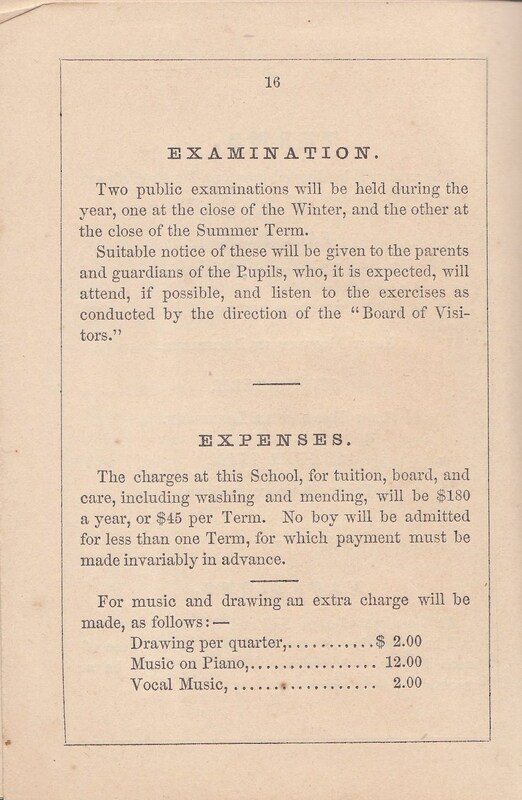 Below is prospectus for the first academic year (1854-55) of the Middleboro' Boys' School operated by Reverend Sylvester W. Marston. 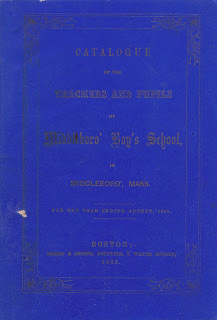 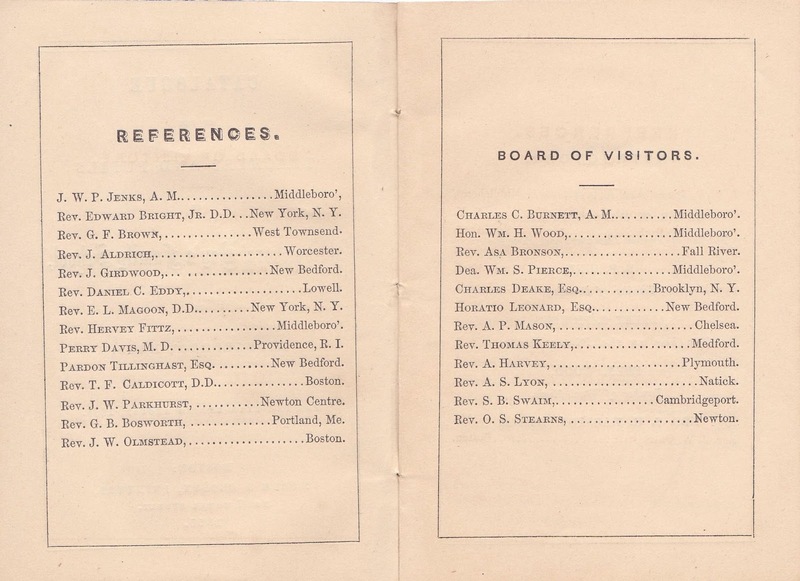 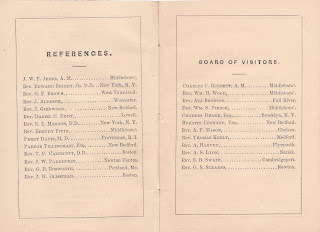 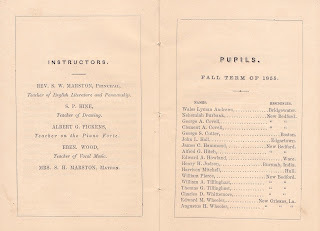 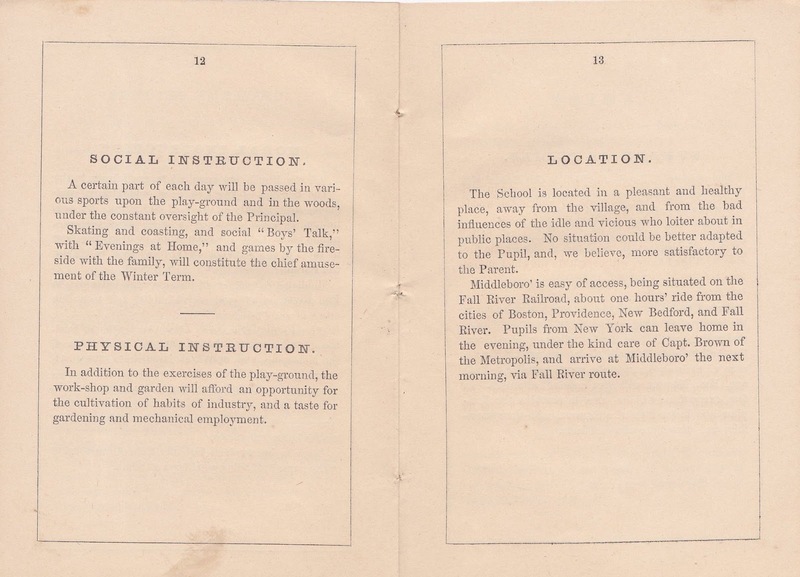 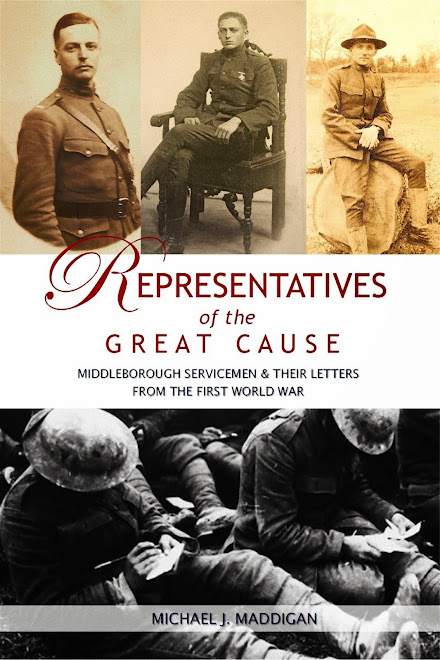 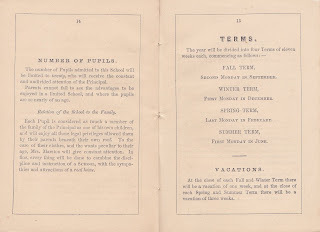 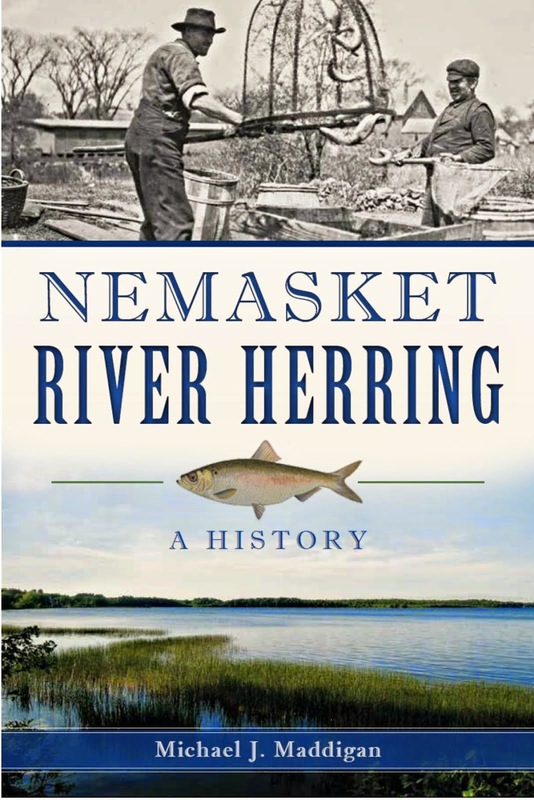 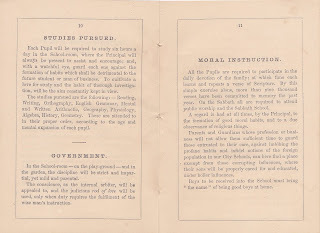 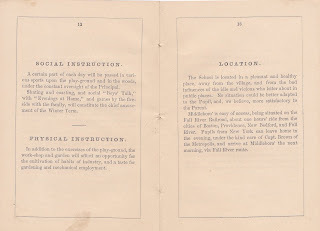 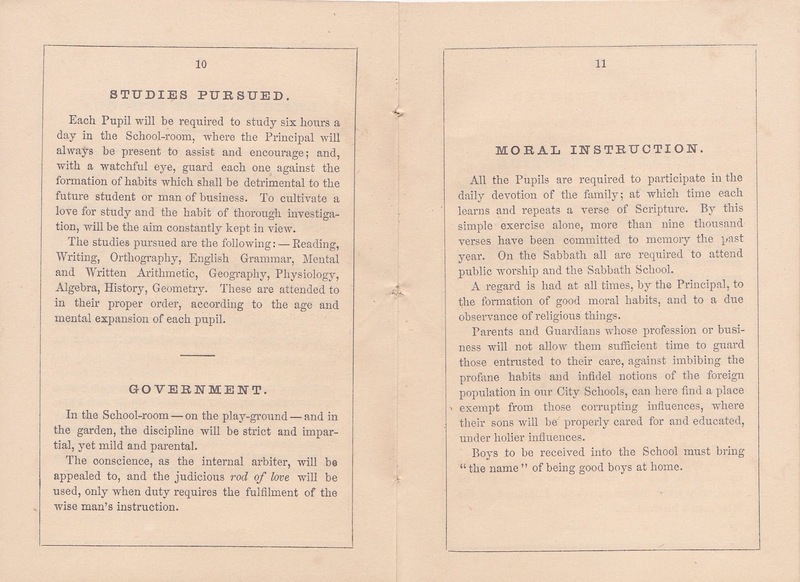 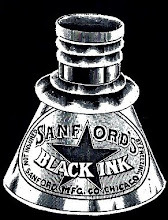 The catalog describes not only the coursework to be undertaken by pupils, but other details of the boarding school, as well. 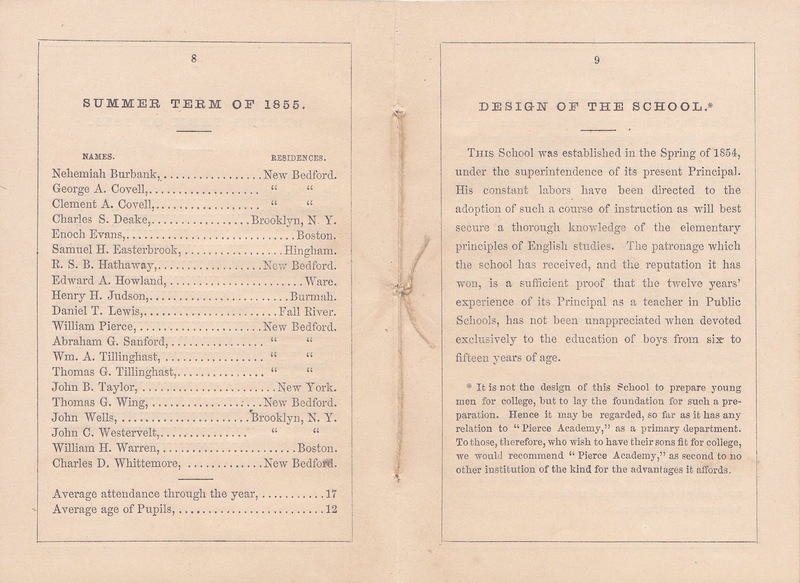 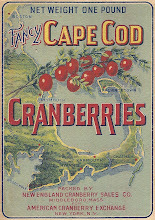 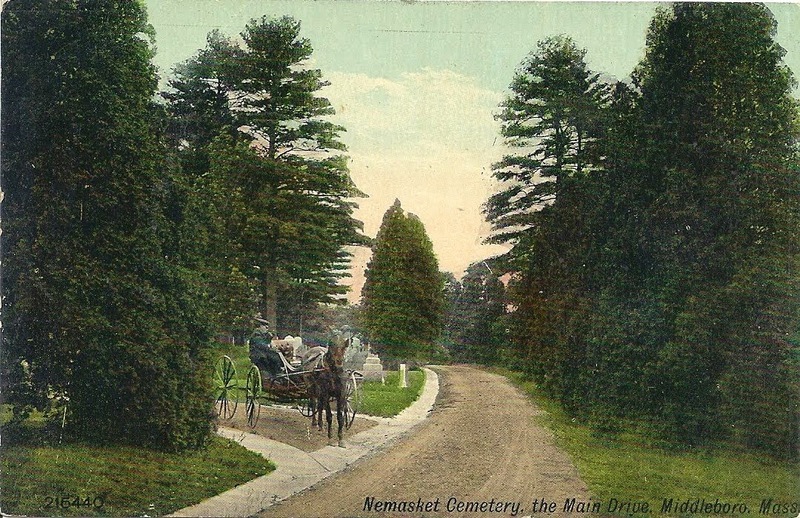 Among those associated with the school were John Whipple Potter Jenks, principal of Peirce Academy, and Charles C. Burnett, an instructor at that academy.